Duracell asked for a series of mini games for the Samsung Gear VR which would be taken around the world as part of an installation for members of the public to play. 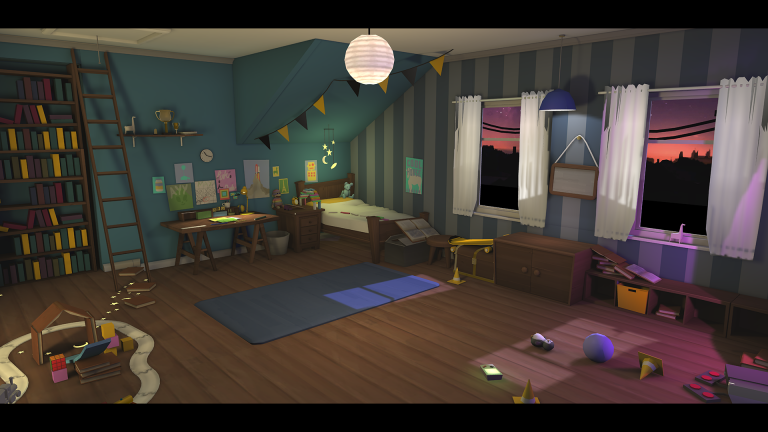 In the app you play as a child in their bedroom who wants to play with some of their toys. 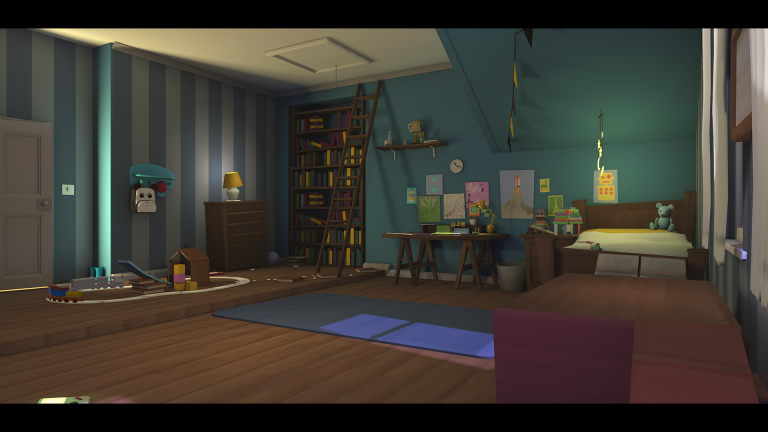 There are three mini games: RC Racer where you drive an RC Car along a track around the bedroom, Find The Toy where you are using a torch to find toys in your toy cupboard and Channel Hopper where you flick through TV channels to find the show you want to watch. In each mini game the Duracell Bunny will ask you for what they want and you will start slowly progressing with some difficulty until the Duracell Bunny replaces your low power batteries with brand new Duracell batteries. The games then become much easier to complete and you are rewarded with a battery at the end of each one. Once you have collected all three batteries you have completed the experience and a party scene plays out in the room. The experience lasts approximately five minutes across all mini games. I led the development of the project where I assigned roles to the developers and artists, developed the core game loop to support the mini games, developed the RC Racer and Find The Toy games, implemented my Input Manager to allow for controller input which changes across the different mini games and created an additional localisation app which was used to define the settings for the main VR app. RC Racer uses a predefined spline for the car to follow and the player controls the throttle of the car. The car follows the xz position of the spline but the y position is determined by physics, much like the popular Trials games. There are a couple of scripted sequences where the car will follow seamlessly enter and exit a scripted animation, for example when driving up the large ramp the car will get huge air and backflip before landing on the ramp the other side where the player regains control.